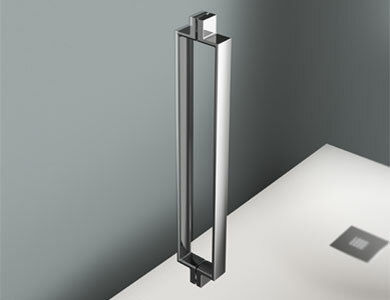 Now available in High-Gloss Silver. 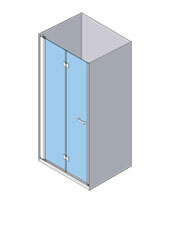 Magnetic hinges that ensure 180º positioning of the folding panels. 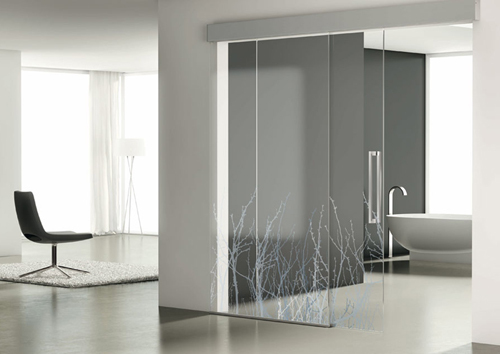 Clear, Etched, Carglass, Blue, Smokey Grey and Master Carré. 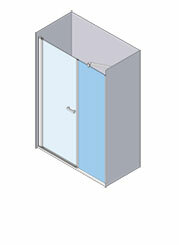 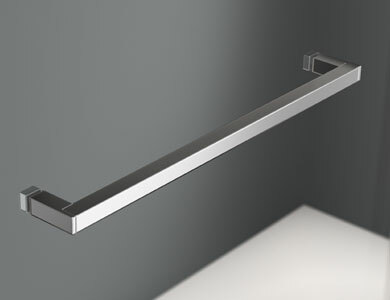 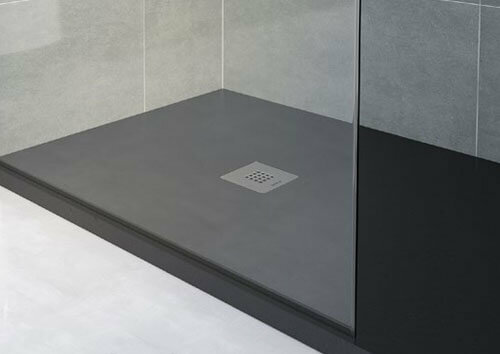 Bath and shower enclosures with inward folding panels (iw and ow). 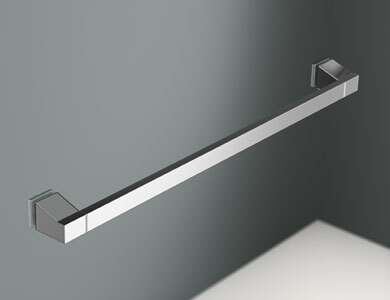 Magnetic hinges and multi-position stabiliser bars in Chrome. 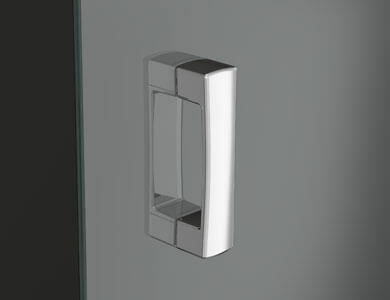 Chrome finish Nantes handle fitted as standard.